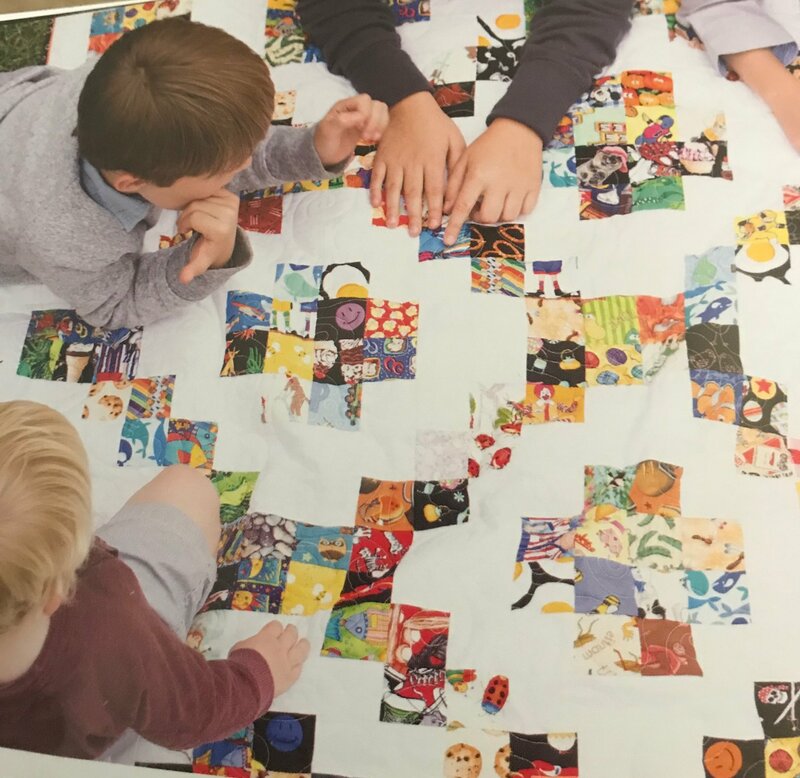 This "I Spy" quilt pattern is super easy and will entertain your little ones for hours. Beautifully bright, charmingly happy - what's not to love about this classic patchwork activity quilt? It's so much easier and quicker making it using the TenSisters Grid Method. Another bonus is that it is a good project for using up your scraps or fun precuts. You choose the size of the finished quilt and also the size of the blocks when creating your own "I Spy" masterpiece.